Why do people want to build their homes out of shipping containers? 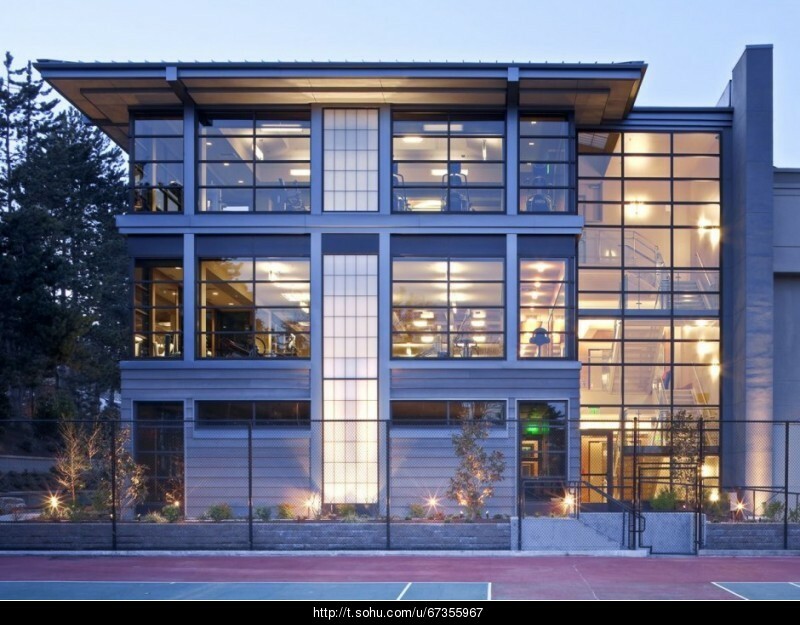 Because of the benefits one can gain from containers and the promises related to successful shipping container architecture. 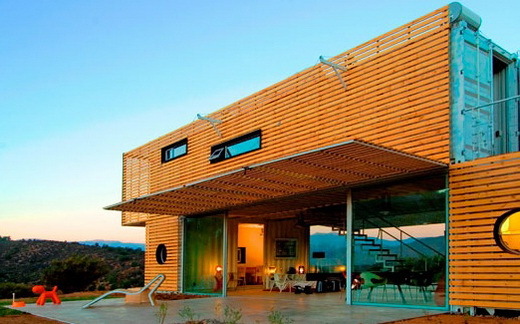 Container houses indeed have many benefits that are superior compared to more conventional construction material. 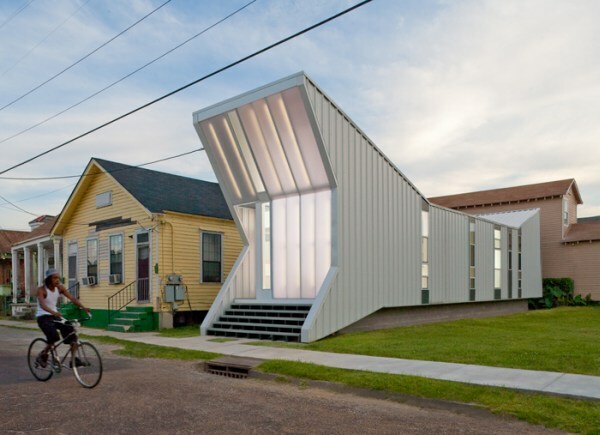 Still, there are numerous examples of how container house projects fail. Failure and challenges make some people question containers’ position as a reliable building material. Here we want to discuss some of that criticism. Modularity, eco-friendliness and excellent availability are indeed some of the many benefits of shipping containers. The ports of many import driven countries including the US have hundreds of thousands of containers that are never shipped back to their original destination. Therefore it is logical and environmentally friendly to find ways to reuse these building blocks. However like any building material, containers also need to be processed. Shipping containers should not be used in the condition that they are when first found in the docks. They have taken hits and transported goods with unknown origin. They might have shipped contaminants and they floors might be in bad condition. Refurbishing the containers thoroughly is as important as with any construction material. Because of the numerous operations including flooring, plumbing, drywall etc., container house projects might become as expensive as ordinary building projects. Thereby it is an recommended option to buy prefabricated container homes from a reliable provider. For instance Shanghai Metal Corporation manufactures and ships numerous prefabricated homes each year to many countries. 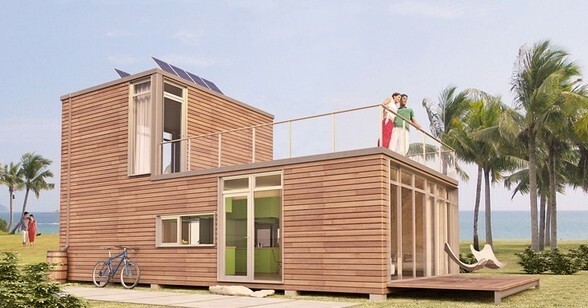 Sometimes container homes get excessive critics. Some people say container homes are not suitable for areas that are either really cold or really hot. This is not true. There is even a huge inhabitable container house complex in Antarctica! In hot conditions the container houses can be built to direct the flow of air inside creating a natural ventilation and thus saving costs. Such examples include the container ship terminal in Seville and this container house created by Chinese university students. Some people say container houses are not bullet proof. It’s true that the light steel walls won’t stop a .38 Magnum but it will stop dynamite. That’s something, say, a wood house can’t do. 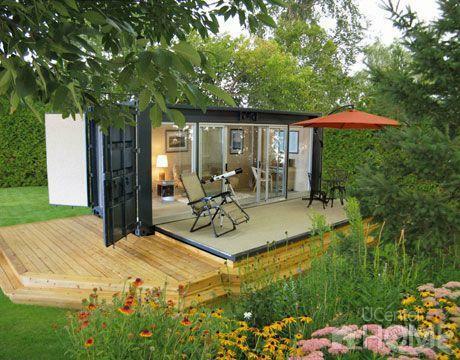 Moreover container houses are hurricane and earthquake resistant. Isn’t that more important? The thing is that the shipping container architecture industry is really young and under development. In his book, Why A Students Work for C Students And Why C Students Work for the Government, a successful entrepreneur and author Robert Kiyosaki mentions that the construction industry is the slowest industry in adapting new concepts. He says that the time gap between when a new idea is proposed and its adoption is 60 years in the construction industry. 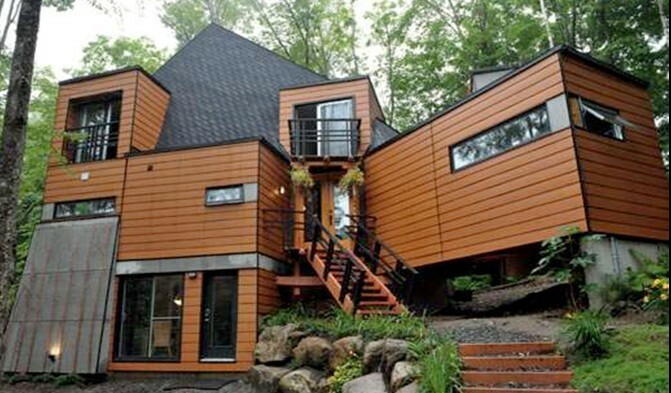 People have built wood houses for ages, and learned from their mistakes. That’s why wood houses don’t have that much criticism anymore. The container house patent was filed in 1987. Therefore the expected time for flawless container architecture should be around the year 2047. 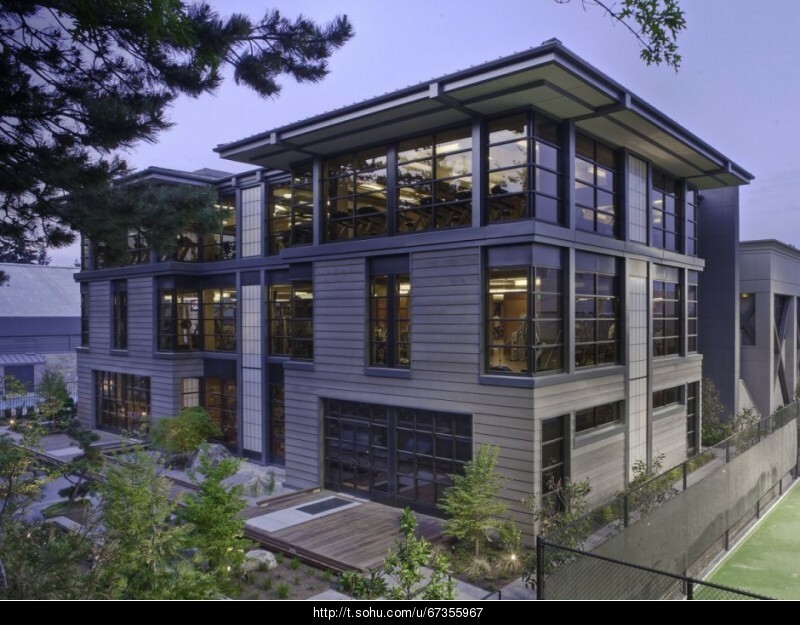 Container housing needs just more time to develop – from hobbits to heroes. Luckily, the signs refer to faster development than 60 years. As in any construction industry it is important to do the right things. It is also important to do the things right. That’s what Shanghai Metal Corporation does by specializing in building container houses according to customers’ specification. A sketch of your dream house drawn with Google’s Sketch Up is what we need hear to realize your dreams. You may contact us first by this form. See our service description through this link. 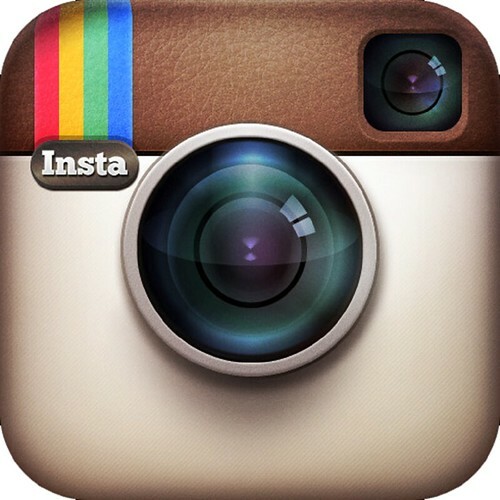 Check also our social media sites for future updates. 上一 上篇文章： How Will Washing Machines Look Like in Future?